2018 has been a banner year for the IQF sector, for which truly remarkable sales performances have been recorded. According to the market surveys updated to 30/12/2018*, the growth trend recorded in 2017 is not only confirmed but even improved, with a growth in value of +5.9% (+5.2% in 2017). Excluding changes in purchasing trends due to the usual seasonal peaks, the factors that have driven the sector towards these excellent results are both an increase in the number of buyers, which rose by 400,000 (+2.1%) to 19.86 million households, and an increase in the frequency of purchases. 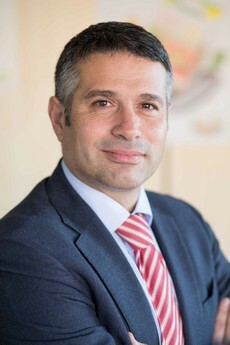 "We are very satisfied with these figures, which confirm the trust and appreciation of consumers for the IQF sector, which offers not only fresh, safe and quality products but at the same time provides added value in terms of service, that is becoming increasingly important," said Gianfranco D'Amico (in the picture), president of the UIF IV Gamma Group. 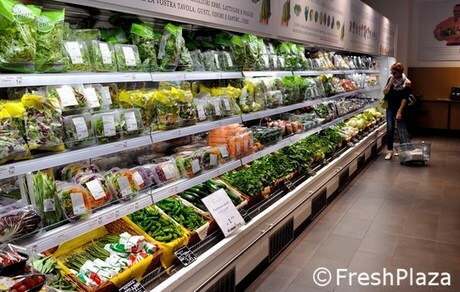 "The increase of the number of buyers and of the frequency of purchases is also positive from a nutritional point of view, as research shows that the IV range, by providing ready-to-eat products, contributes to increasing the consumption of fruit and vegetables in the daily diet of families.